If you are in the market for a warehouse space to lease in the Bridgeport or Fairfield County areas, you came to the right place! 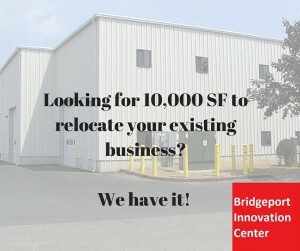 Bridgeport Innovation Center has available for lease a great modern warehouse. The building is a stand-alone unit of 10,000 SF. The warehouse we have for lease features overhead doors, concrete floors, high ceilings (great for a distribution center or storage space), and is only a few years old! In addition to our large 10,000 SF warehouse for lease here at our complex, we also have several other options for small wearehouses for lease in Bridgeport. How about a nice loft space? 400-5,000SF, or perhaps your business needs to kick things off with an office for lease? 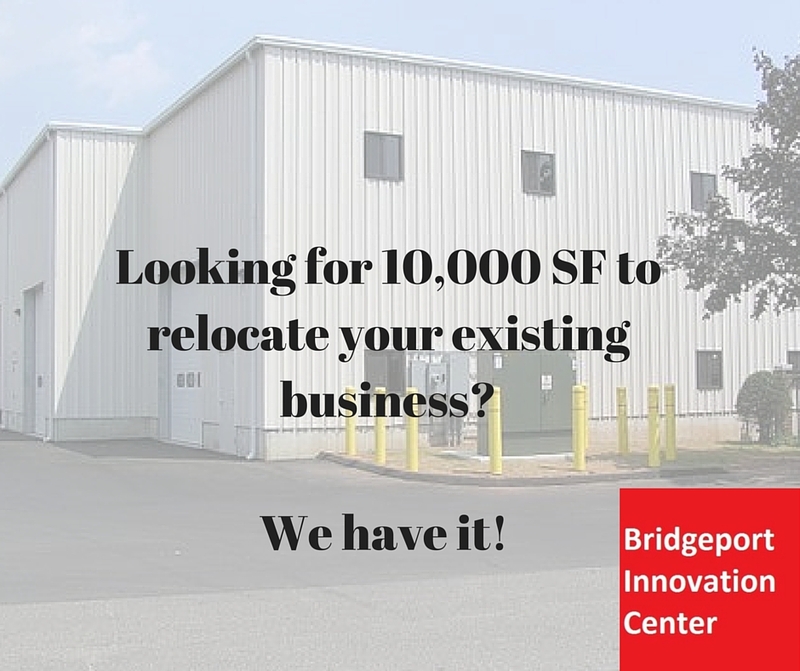 We have just about any style commercial space for lease at Bridgeport Innovation Center to suit your business leasing needs! Also be sure to follow our facebook page for updates on our business community and commercial space for lease!